We are thrilled to be hosting a Lucinda Green clinic here at Slades Farm Cross Country on Tue 14th Aug.
Rider places are now full however we are able to offer spectator spaces. The day will run from around 11am-7pm (final timings tbc). This will consist of Lucinda teaching small groups of riders at 80cm, 90cm and 1m. Lucinda is passionate not only about training horses and riders but also trainers too. After the ridden sessions there will be opportunities for Q&A with Lucinda. Spectator tickets are £15 for the day, this includes light refreshments. There will also be a cash bar available. 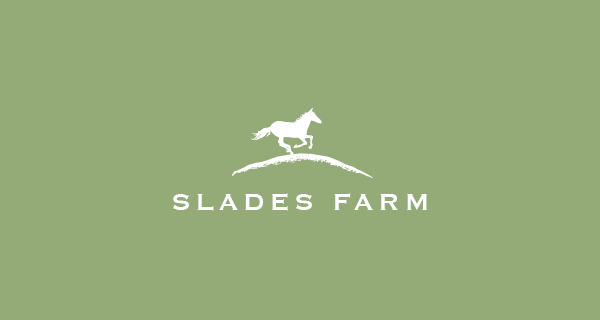 We very much look forward to welcoming you to Slades Farm.